>Celebrating 4 Years of Blogging & 1000 Posts! I just realized that my blog turned 4 years old last month! Time Flies! Also, my last post was my 1000th post! Two reasons to celebrate! So, this week, I will be running another Lark Books giveaway! 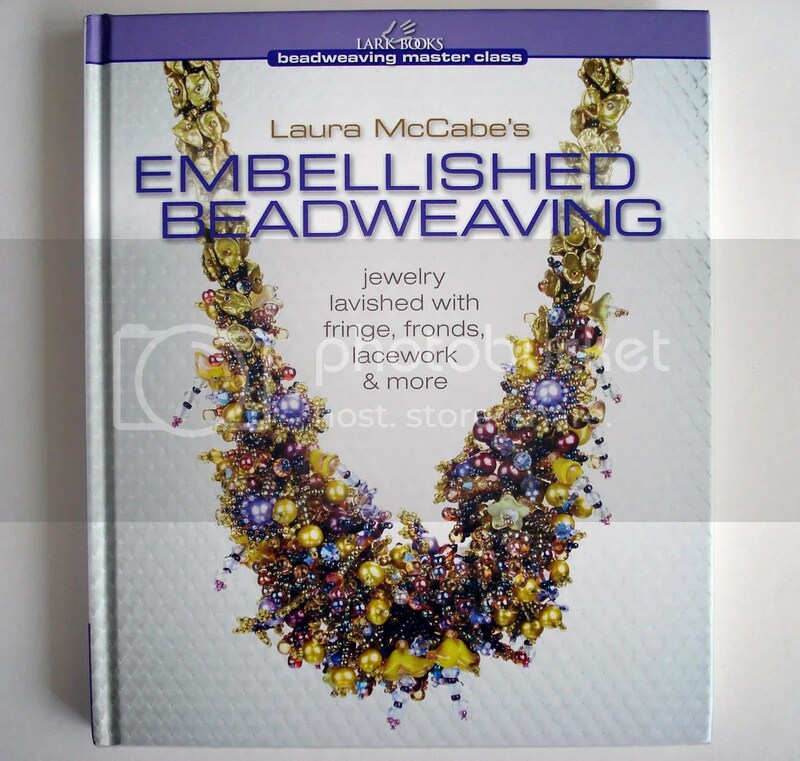 Here is your chance to win a copy of Laura McCabe‘s latest book – Embellished Beadweaving! First, I love the beginning chapter entitled ‘Beads Through History’. To really gain a full understanding of the ancient craft of beading, you must first learn about its origins and why humans are continually drawn to beads. Next, you will learn how to make some of Laura’s beaded embellishments. Instructions for these are clearly written & illustrated! 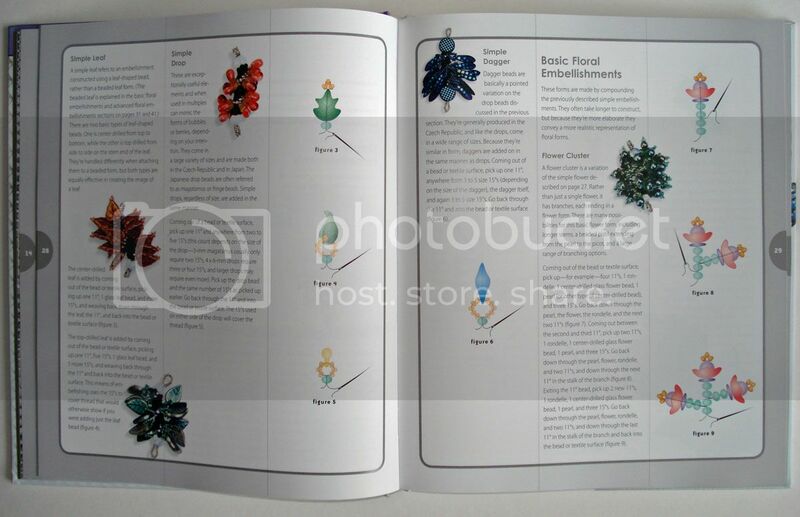 Throughout the rest of the book, you will be in awe of Laura’s jewelry designs. 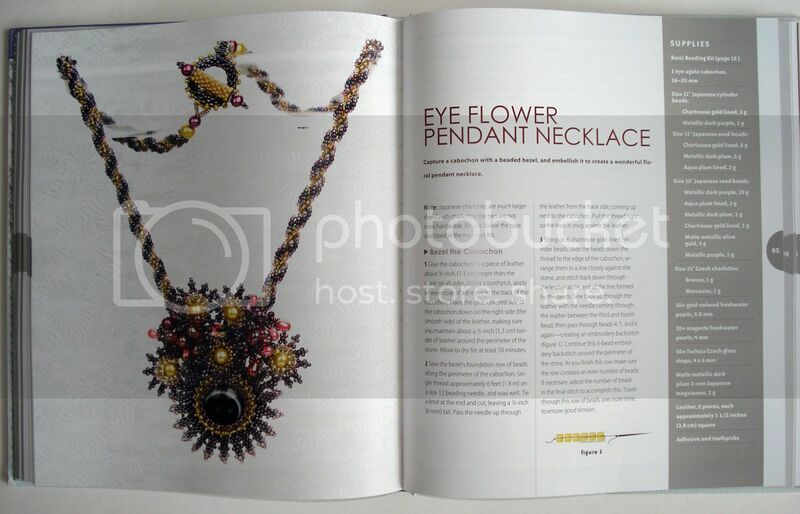 Learn how to make elaborate earrings, bead-encrusted bracelets, and eye-popping necklaces. 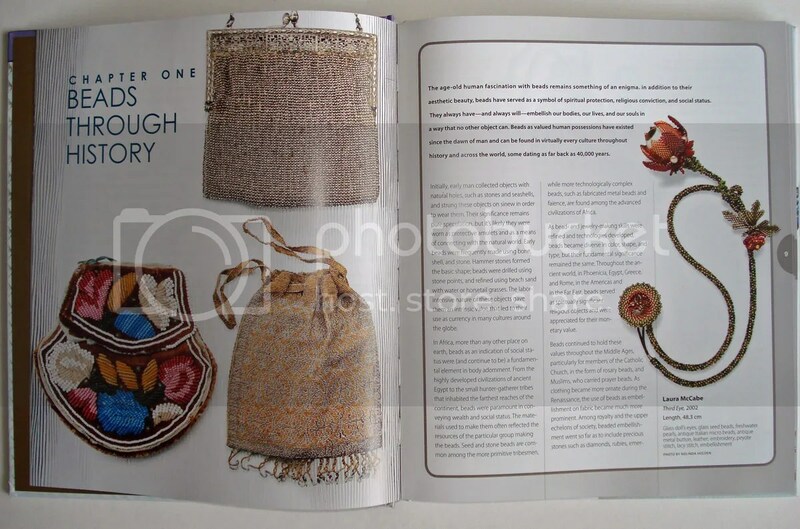 And, to top it all off, you will also be inspired by the gorgeous gallery of bead art featuring other artists’ beadwork at the end of the book. If you are fascinated by Laura’s beadwork as much as I am, or the art of beadweaving in general, then this book is for you. I promise you will not be disappointed! *Please leave a comment on this blog post by 11:59 PM EST on Saturday, May 29, 2010. *One winner will be randomly chosen & notified on Sunday, May 30, 2010. « >At CAA’s Northeast Prize Show! 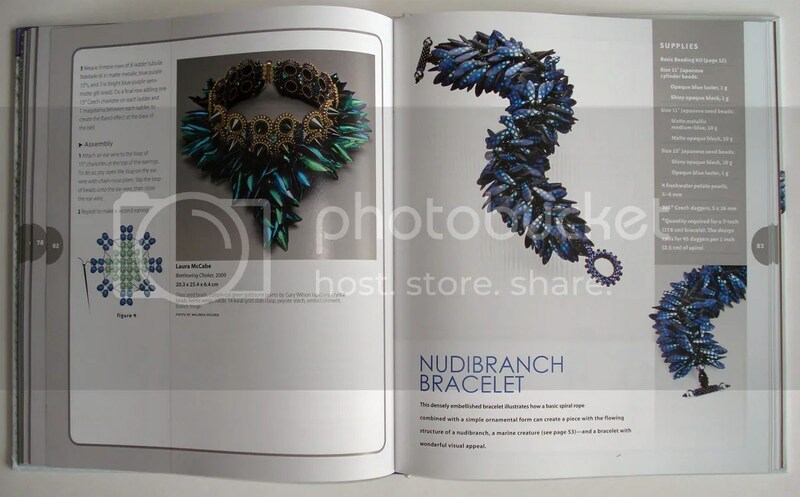 >That book looks fantastic, beautiful work. I don't think I've tried beadweaving, it looks like it would fabulous to learn. >Would love, love, love this book! I've been beadweaving for several years and this book looks simply amazing! >Congratulations on your 1000th post!I love beadweaving but only know the basics. Would love to learn some more intricate patterns.I twittered your post athttp://twitter.com/ThenIGotFatMy email isthenigotfat@gmail.comLove your work! >Good Jeorb!I got some catching up to do..
>1,000 posts… OMG, they're such a gift to us all!!!! I've recently celebrated my 4 year mark too, but don't have nearly as many posts. Yours are always wonderful!!! It's much work to take, adjust and post all those pictures. I admire you greatly for both that and your artistry. Congratulations and please keep 'em coming!I'll be reviewing Laura's book for Lark one of these days too, so no need to enter my name in the drawing.Robin A. >Congratulations on four great years LB. Another great blog to start in August 2006! >oooh, I love books and I want to learn beadweaving. lindab142 at gmail.com I will share on Facebook and twitter.